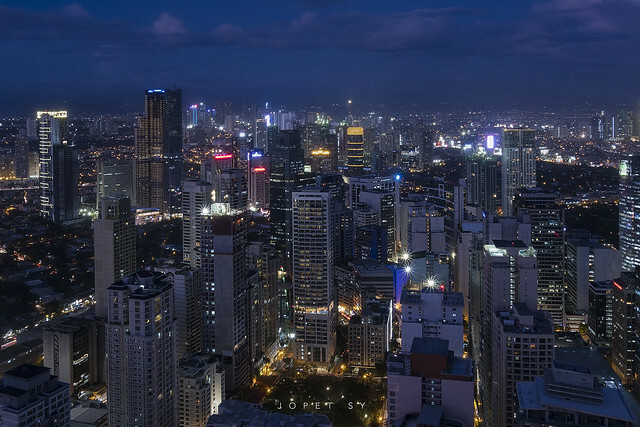 (SPOT.ph) The urbanized Metro might just have you thinking that everything comes at a price. 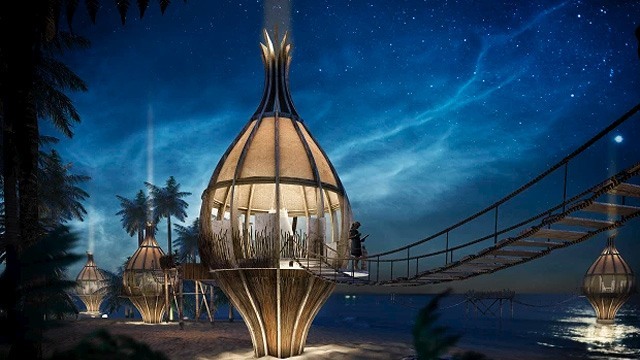 But whether you’re on a tight budget or if you’re naturally just a sucker for free things, Manila does have a few secrets that will save you a few pesos while not scrimping on some fun. 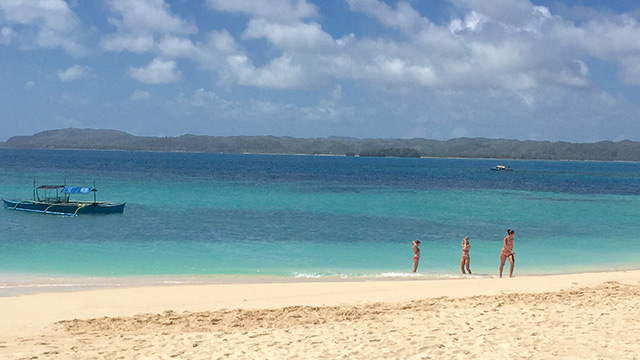 We’ve rounded up 10 activities might just prove that the best things in life do come free. Borrow, donate, or read a book. There are public libraries in every city that can serve as both a study area and a place where you can just grab a book or two and lounge around. Other libraries even offer a tour of their facilities, like the Quezon City Public Library, the biggest public library in Metro Manila. Another option for bookworms would be Book Club 2000, which caters to everyone who loves to read—from students to curious children. 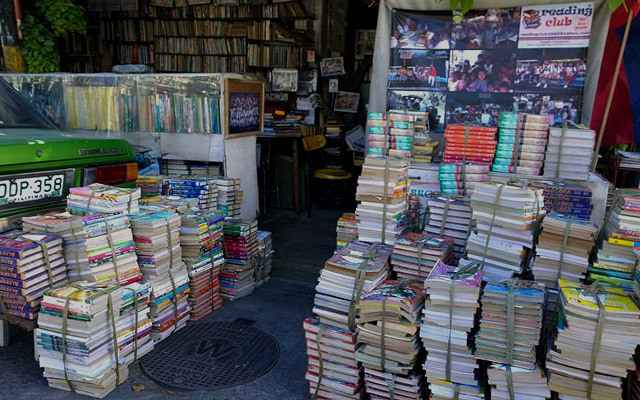 The wide selection of books available at their little community “library” can all be read and borrowed at no price. You can even bring them home for good if you’d like. It’s also open 24/7 so you can get your reading fix at any time. 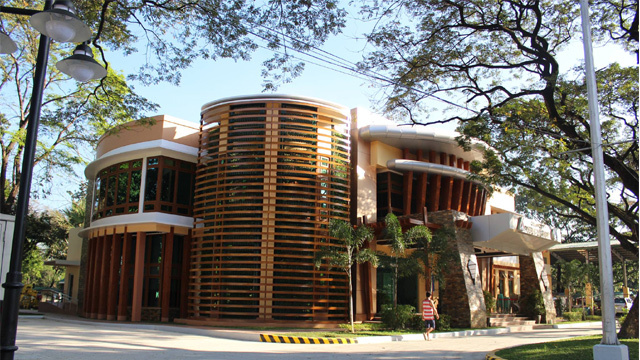 The main branch of the Quezon City Public Library is at Mayaman Street, Barangay Central, Quezon City. For more information, visit Quezon City Public Library's website. Book Club 2000 is at 1454 Balagtas Street, Barangay La Paz, Makati City. For more information, visit Book Club 2000's website or log on to their Facebook page. If you want to take your love for your furry friends to a whole new level, then you can try out volunteering at different local shelters who aim to find a forever home for stray cats and dogs. 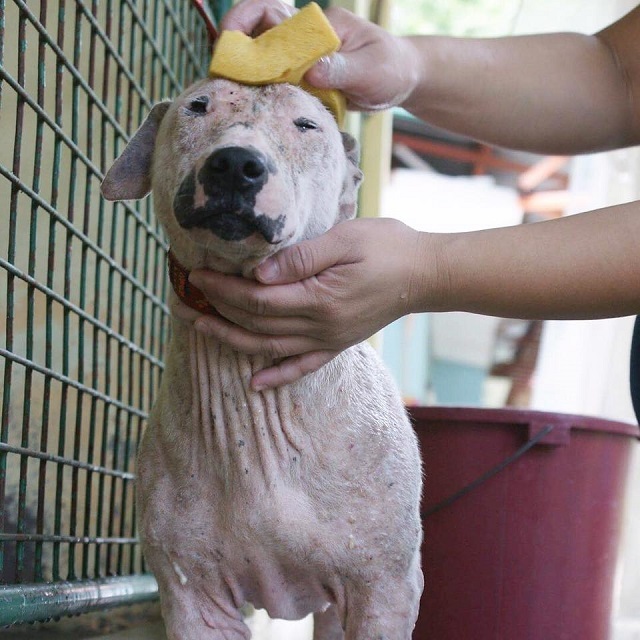 At the Philippine Animal Welfare Society , they actually offer a lot of ways for you to be of help. You can help out with administrative work, help promote of the shelter animals to heighten their chance of getting adopted, or play matchmaker between the animals and potential families. CARA Welfare Philippines also offers volunteer options like being part of their PR team, working on their website, or teaching in their education programs. You can put your skills and talents to good use while saving cute furbabies from harm. For more information, visit PAWS’ website or CARA's website. Why not add something extra on your resume while having fun? Aside from offering vocational classes, TESDA also offers free language training for those interested in expanding their skill set. Whether you have plans of working abroad or you just want to try something new, learning a new language for free is a pretty cool deal. For more information, visit TESDA’s website. There are a lot of jogging and running hotspots in the city and almost always, they can also double as a sweet space for bikers to pedal around without worrying about fast cars that don't give way. 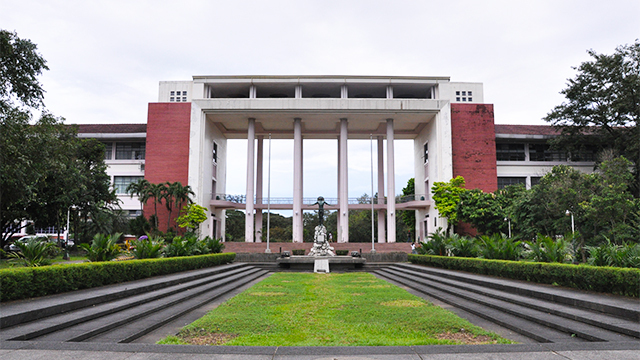 UP Diliman’s acad oval is one of these places. We all know biking around the traffic-crazed Metro is just a disaster waiting to happen, so the open space available here is a welcome change. UP’s Diliman campus offers spacious roads, shade under a canopy of trees, and of course, a cheap post-workout isaw treat. If you want to have a stash of photos ready for your ever-changing IG feed, then let the Metro be your studio. You can take your pick between the lush greenery of parks like Legazpi Active Park or you can go the modern way and take photos with the busy cityscape as your background. The grass and the foliage would complement your boho OOTD. But for something a bit more edgy, you can make your way around the side streets and pose by the neon lights that brighten up the night. You can almost see the double taps coming. 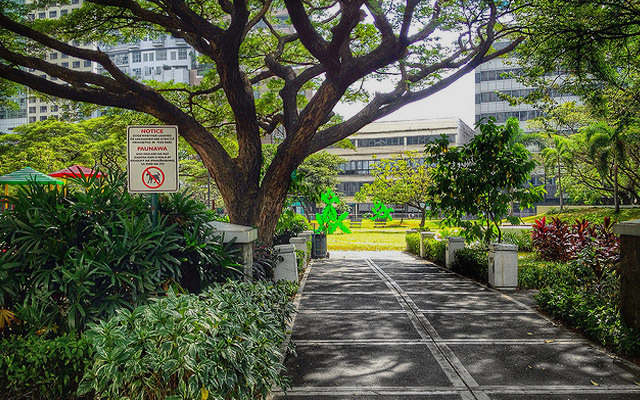 Legazpi Active Park is at Rada, Legazpi Village, Makati City. Take a trip down memory lane and learn more about our heritage beyond the pages of your history books. You can stare in awe at the famous Spoliarium by Juan Luna or you can take a peek at the ancient artifacts from different parts of the country at the National Museum. You can also make your way to Museo Pambata for a fun and quirky museum experiece that will have you reliving your grade school field trips. 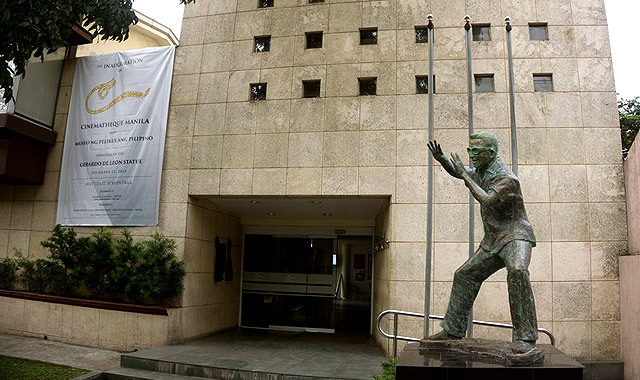 The National Museum is at Padre Burgos Avenue, Ermita, Manila; Museo Pambata is at Roxas Boulevard corner South Drive, Manila. 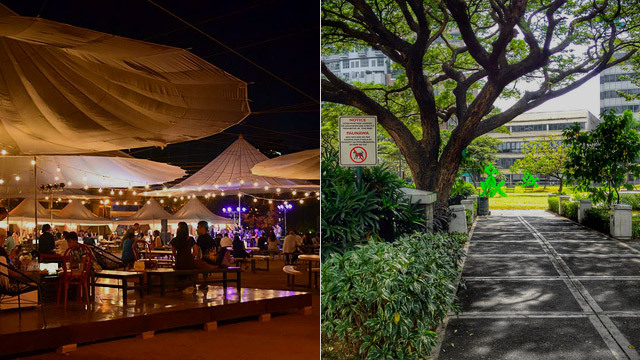 Armed with your camera, smartphone, and water jug, you can explore different cities around Metro Manila. Who knows, you might just stumble upon a hidden gem right in a city you thought you've memorized already. 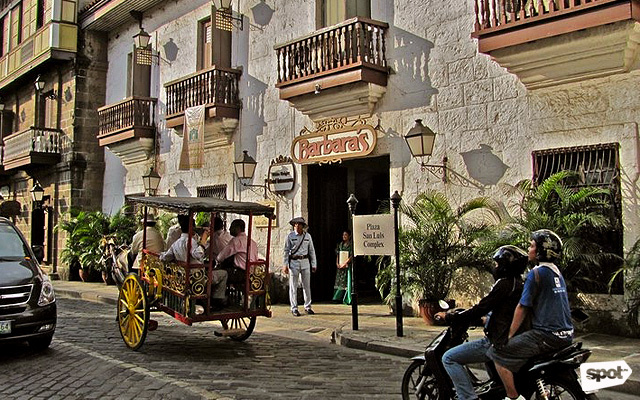 For something educational, you can make your way around the Walled City of Intramuros and learn about its history without spending a peso. Just search for the places you want to stop by beforehand, like the National Commission for Culture and the Arts Gallery and the San Agustin Church, and map it out. Or you can even use an app as a guide. It might just make for a great adventure with your friends. The National Commission for Culture and the Arts and the San Agustin Church are both at General Luna Street, Manila. 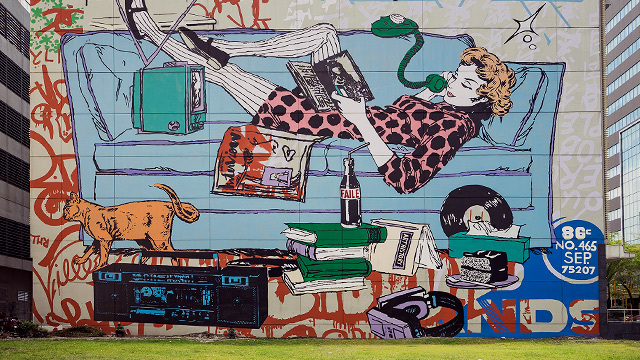 Hunt for street art around the city. 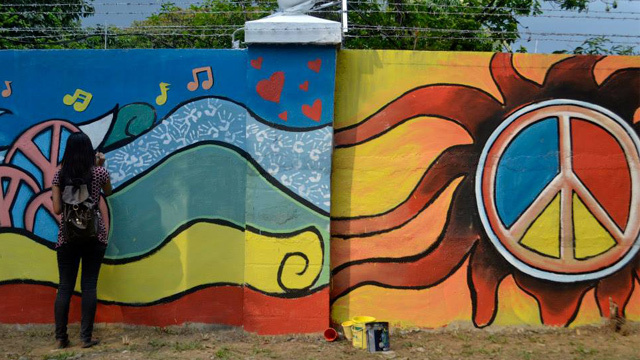 While lamp posts, overpasses, and practically any public surface in Metro Manila can serve as a graffiti spot, there are still some pockets of brightly colored artworks that aren't considered vandalism. You can’t go around Bonifacio Global City without spotting at least one of the many colorful pieces painted on the walls and buildings. From small corners to huge, blank sides of buildings, the city has become a free canvas for artists. The "Lakbay Para sa Kapayapaan" mural along EDSA would also be impossible to miss. 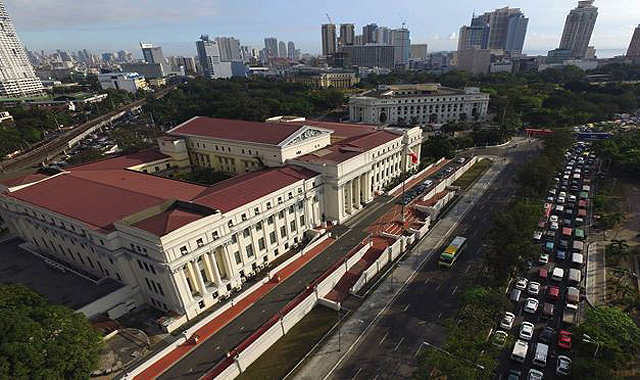 The longest peace mural in the world extends to the different streets connected to EDSA like Bonny Serrano and White Plains Avenue. Attend a mini-concert or music festival. You don’t need an admission fee to enjoy good food and relaxing music. You don’t have to wait till the weekend either because Jazz Fest Thursdays are an actual thing you can go to every week. 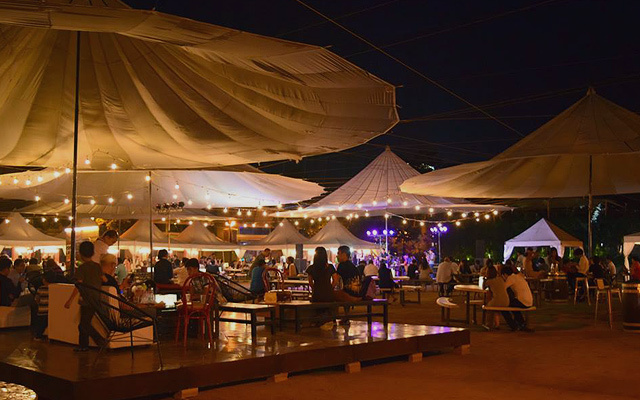 Lounge around the Greenfield District Central Park with a wine glass in hand while live jazz bands fill the night with smooth music. Pro-tip: Malls sell tickets for concerts held at their activity centers but the open area means nothing is stopping you from watching from the higher floors. Greenfield District is at Mayflower Street, Mandaluyong City. For more information, log on to Greenfield District's Facebook page. 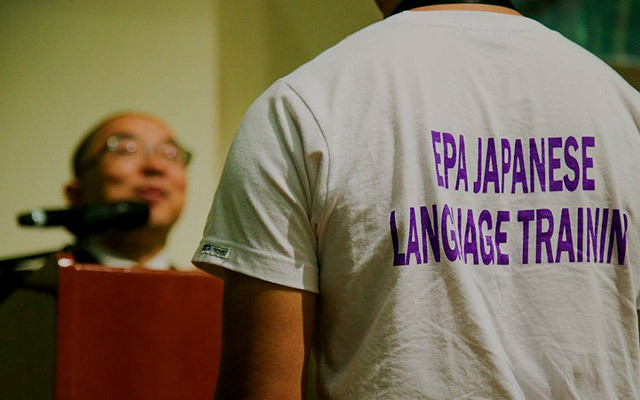 Multiple institutes, museums, and libraries host a weekly screening of foreign films that range from Japanese to German languages. 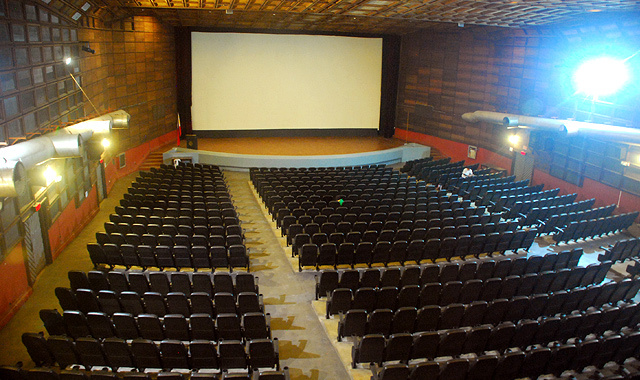 UP Film Institute and Cinematheque Centre Manila also host screenings of locally made films. Now you can finally channel your inner film critic. UP Film Institute Cinema is at UPFI Film Center, 2/F Cine Adarna Building, Magsaysay and Osmena Avenue, UP Diliman, Quezon City; Cinematheque Centre Manila is at 855 Kalaw Avenue, Ermita, Manila.